Each pair of actors below played the same character, one well-known in mystery fiction. No character is repeated from earlier quizzes. The questions get harder as you go down the page. Oh, I admit there is a ringer: one actor only played the character in a failed pilot for a series, but that one is too good to resist. Answers are at the bottom. Don't cheat. Have fun! 1. Morgan Freeman and Tyler Perry. 1. James Patterson's Alex Cross. Morgan Freeman in Kiss The Girls and Along The Spider. 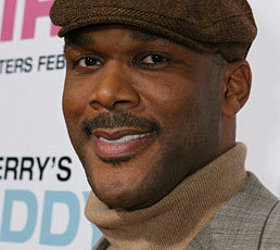 Tyler Perry in Alex Cross. 2. Erle Stanley Gardner's Perry Mason. 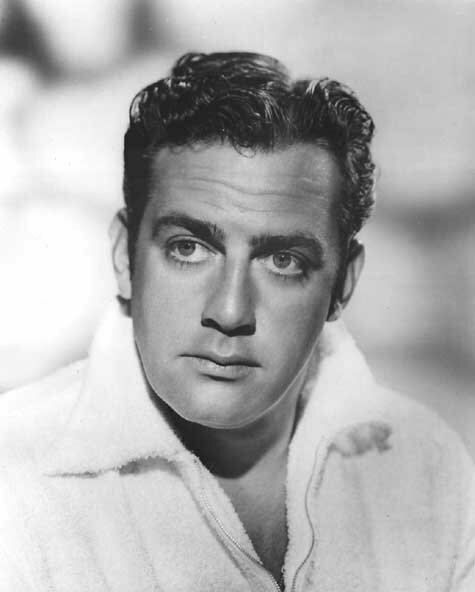 Raymond Burr in Perry Mason. Monte Markham in The New Perry Mason. 3. Rex Stout's Archie Goodwin. WIlliam Shatner in the failed pilot for TV series Nero Wolfe. Timothy Hutton in A Nero Wolfe Mystery. 4. Ellery Queen's Ellery Queen. Peter Lawford in Don't Look Behind You. Jim Hutton in Ellery Queen. 5. G.K. Chesterton's Father Brown. Alec Guinness in The Detective. Barnard Hughes in Sanctuary of Fear. 6. Colin Deavor's Endeavor Morse. Shaun Evans in Endeavor. John Thaw in Morse. 7. Arthur Conan Doyle's Irene Adler. 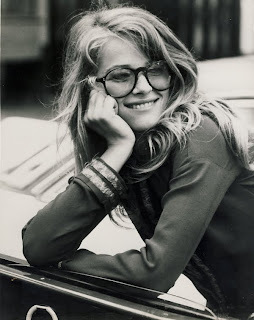 Charlotte Rampling in Sherlock Holmes in New York. Rachel McAdams in Sherlock Holmes. 9. Elmore Leonard's Karen Sisco. Carla Gugino in Karen Sisco. Jennifer Lopez in Out Of Sight. 10. Fyodor Dostoevsky's Porfiry Petrovitch. Ben Kingsley in Dostoevsky's Crime and Punishment. 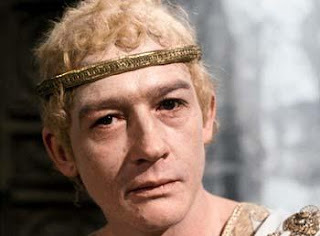 John Hurt in Crime and Punishment. I couldn't guess any of them - and I have to say that Richard Harris and Michael Gambon were both, imho, unbelievably miscast as Maigret. Not to mention William Shatner as Archie Goodwin. Here's a duo for you - William Shatner and Richard Harris. Wow, Rob. You hammered me good! Okay, so I got E. Morse because I love both shows (plus the Morse books). And, perhaps you can find it in your heart to grant me an eighth of a point, or so, since I knew that number 2 had to deal with Perry Mason — unless somebody made a remake of Ironside that I don’t know about. But, other than that, you totally got me! Thanks for a fun Humpday Morning! Got half of them. I knew 1,2,4,7, and 9. As Dix said, thanks for a fun puzzle. Like most of you, I did poorly. Perry Mason was the only one I got right. I'm not surprised John did as well as he did. The major point of doing this was to give me an easy week, not a lot of writing. Of course putting in the pictures took forever, and even so the one of Jim Hutton disappeared. I replaced it. Yeah, the Lawford Queen sounds horrible. If you dig around on the web you can find a still of Shatner playing Archie Goodwin in that pilot.